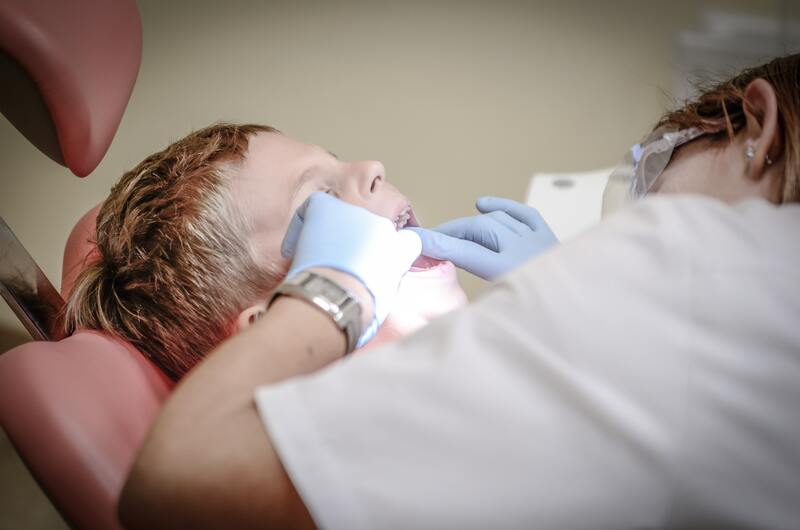 While we think a trip to see us is a great time, we know that our patients don’t always feel the same especially when it comes to the poking and probing inside your mouth. So what is all of that about? It’s actually a proactive way to catch problems early on before they become big problems. Your mouth is a complicated place. There’s a lot going on and a lot of it is happening behind the scenes, invisible to the naked eye. Also, there are some people who are just prone to excessive plaque and tartar build up. Probing allows the dentist to measure the depth of the gum tissue pockets that surround your teeth with the probe acting as a ruler. The depths of the pockets give your dentist insight on your oral health and can help him or her make recommendations for better oral hygiene or additional dental work. As periodontal disease progresses, plaque and tartar move down the side of the tooth towards the gums resulting in gum tissue inflammation and widening of the gap between the tooth and gums. This widening allows bacteria to cause more damage and could result in bone loss or tooth extraction. So, as you can see, while it may be uncomfortable, probing is a necessity and one that is done to ensure that you live the healthiest life possible. If it’s been awhile since you’ve been in for a routine cleaning, give us a call today to schedule your next appointment.